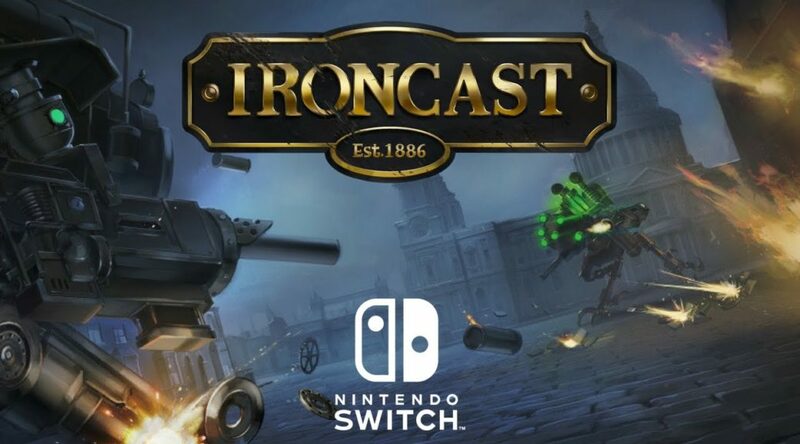 Ripstone Games is bringing Ironcast, a strategy turn-based game, to Nintendo Switch. The game is set in alternative Victorian history with rouge-like elements and a steampunk twist. A gameplay trailer for Ironcast can be found below.